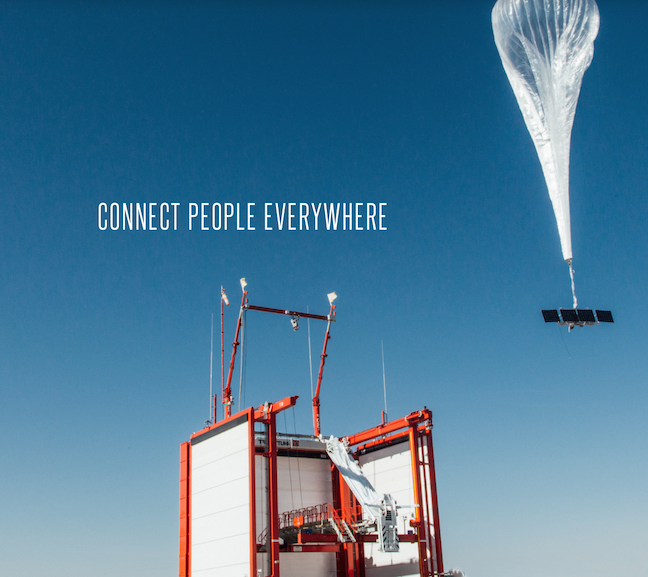 GlobalData, a data and analytics company revealed that the summer of 2018 brought different fortunes to attempts by Facebook and Google to offer broadband services using high-flying drones and balloons (atmospheric satellites) to the unserved in remote rural areas. GlobalData believes that webscales need to partner with telcos globally to address the affordability challenge of reaching out to the unconnected in rural markets with atmospheric satellites. However in June 2018, following several setbacks over a period of four years, Facebook abandoned developing its own high-flying solar-powered drones (Aquila project) for delivering internet. However, the California-based social media giant said that it will focus on working with partners like Airbus on high altitude platform station (HAPS) system, which is capable of beaming down high-speed Internet. On the other hand Alphabet, the parent company of another social media behemoth, turned its Loon balloon project into an independent company and announced its first commercial project with partly-state owned Telkom Kenya in July 2018. The partners plan to launch balloon-based 4G/LTE services commercially to parts of central Kenya, starting from 2019. Loon’s pilot with Telkom Kenya may provide the clearest test of whether atmospheric satellites can really work. That means the pressure will be on for Loon to demonstrate it has a viable technology — and not just an interesting Google-inspired technology experiment. Emir Halilovic, Telecom Technology and Software Analyst at GlobalData, said that things get more complicated when the practical challenges of covering the unconnected masses with drone- or balloon-based mobile signals are considered. 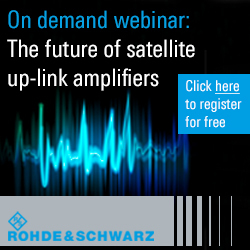 For starters, the potential customers for services provided from atmospheric satellites are not concentrated in one part of the world; rather, they are spread across remote, rural, or tribal areas, in many different countries and continents. Halilovic concluded that still, there are reasons to continue to pursue atmospheric satellites to provide coverage to the underserved rural communities, which could use internet connection to improve access to medical services in isolated locations, for example. Another use case for atmospheric satellites is quick restoration of communication services in natural disasters. Telcos should therefore continue to test atmospheric satellites to support development of such services.